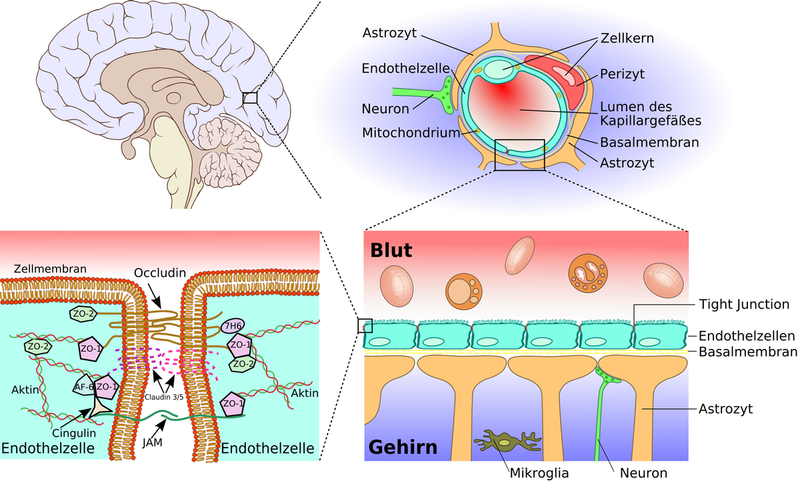 It has been a hundred years since a Nobel Prize winner discovered the thin barrier that surrounds and protects the brain. Since then, we’ve learned this mesh of tightly joined cells, called the blood-brain barrier, is highly selective in a healthy person. It allows the transport of compounds back and forth through an intricate transport system while keeping out most everything else in the blood stream that can damage the brain. This includes heavy metals, toxic proteins, pathogens, and red and white blood cells. Do You Have A Leaky Brain? Perform This Simple Test To Find Out. 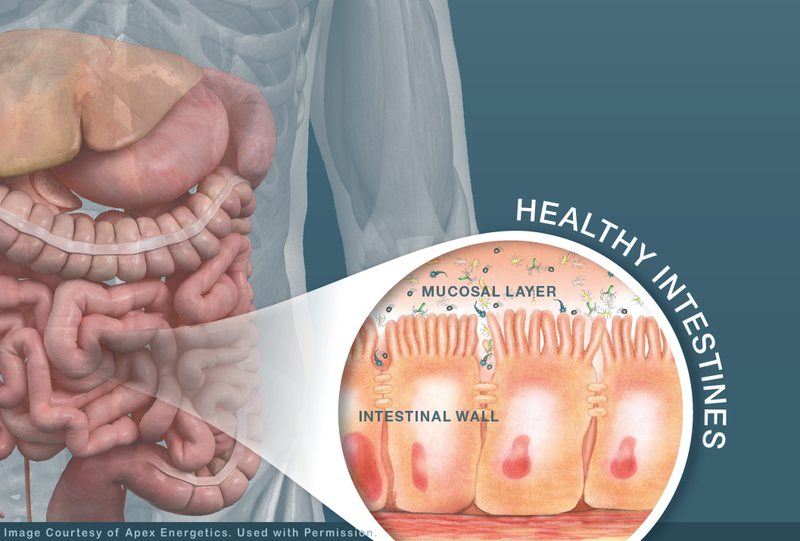 Unfortunately, the blood-brain barrier can become leaky just as the gut can. 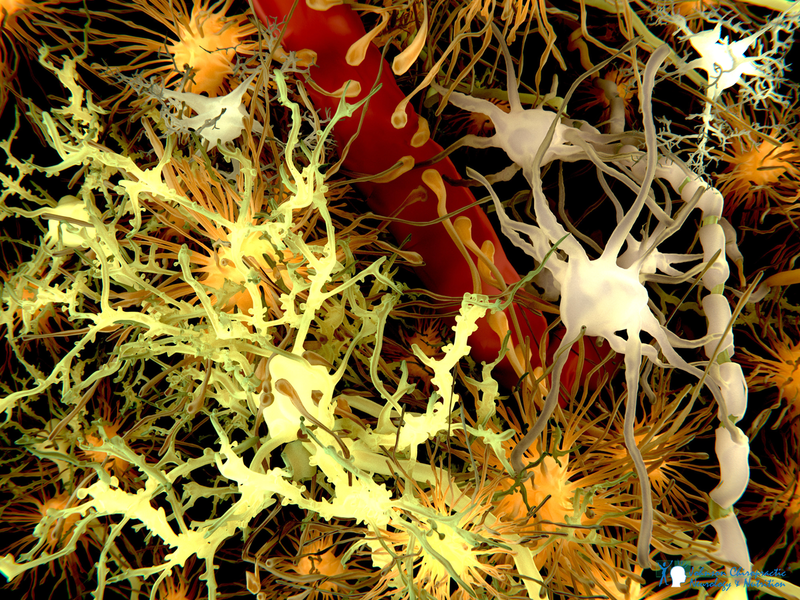 A leaky brain allows harmful pathogens to enter, where they trigger inflammation. This chronic inflammation damages and destroys brain tissue, accelerating brain degeneration.